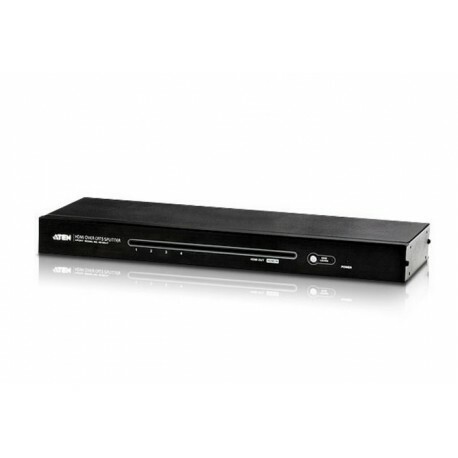 The ATEN VS1804T HDMI Over Cat 5 Splitter is the quickest and most efficient way to move HDMI multimedia content and HDCP information from input source to 4 displays. 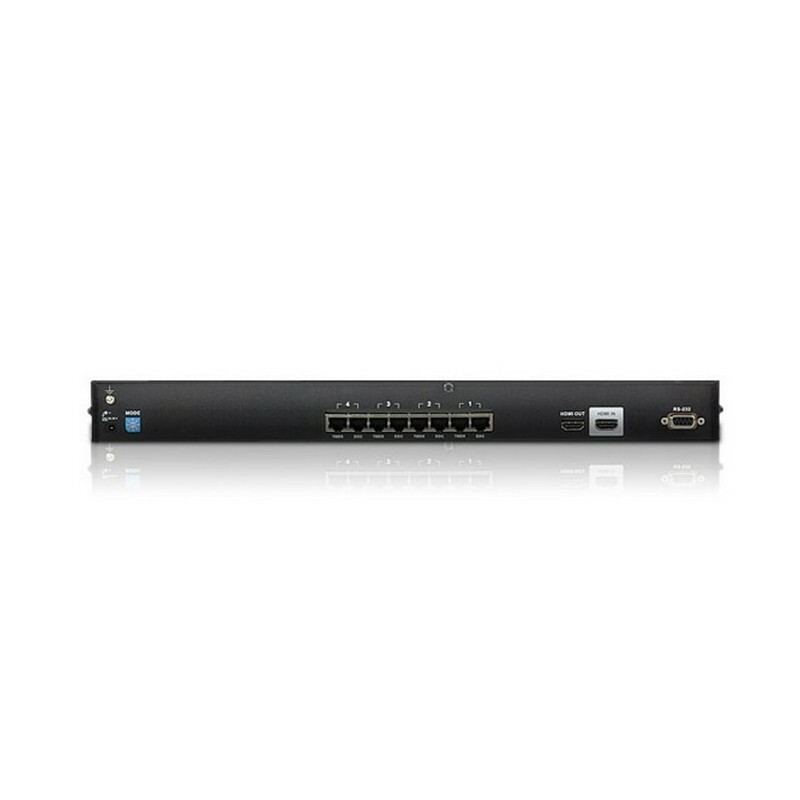 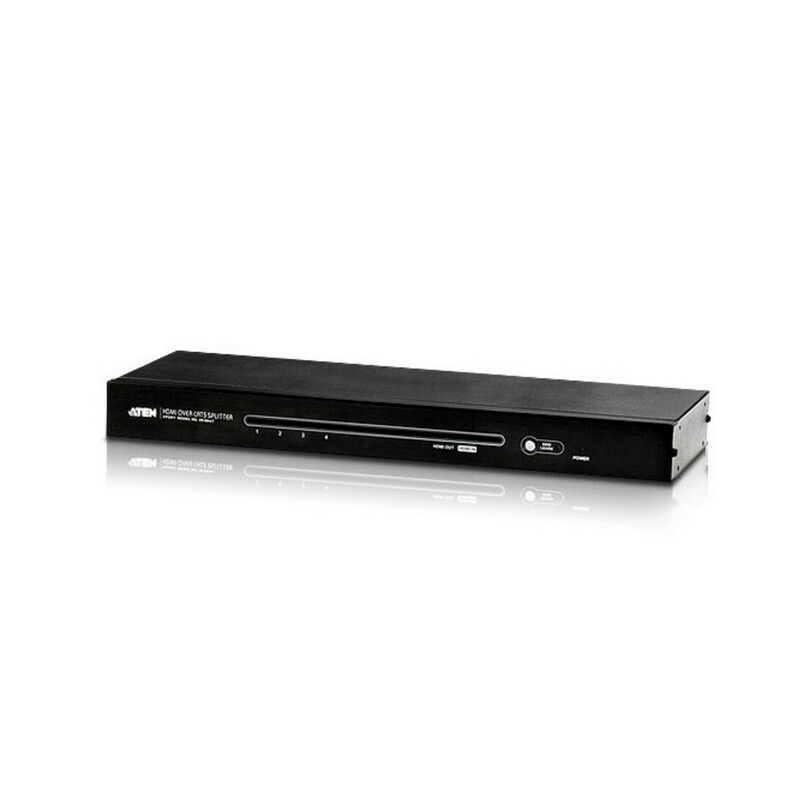 A one-to-many, point-to-multipoint system for transmission of high definition video and audio, The VS1804T transmits rich multimedia content in real time from HDMI source devices to HDMI display devices over Cat 5e cables. 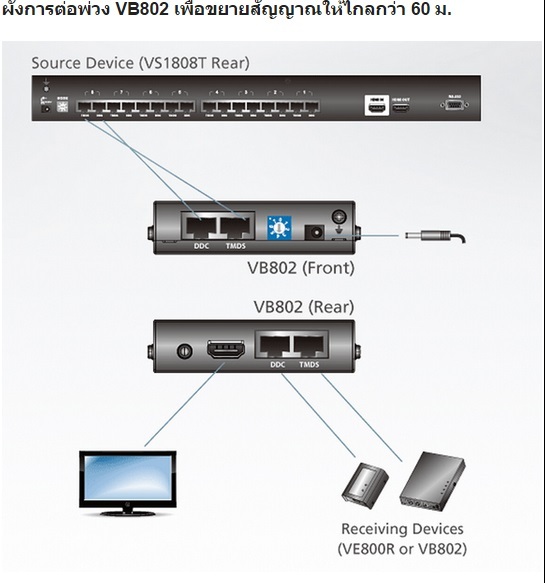 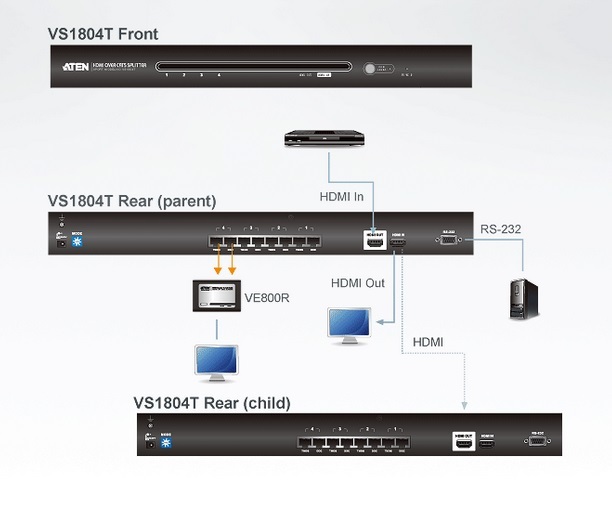 The VS1804T can support multi-displays when combined in an installation with ATEN’s HDMI extender*.